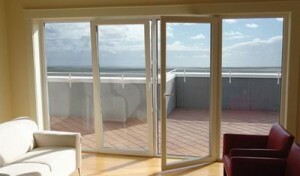 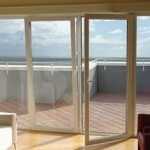 Tilt and turn doors are offering to you a system of balcony-doors with and without break of thermal bridge. 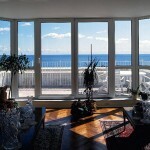 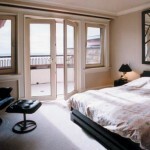 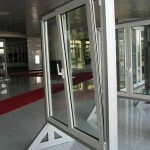 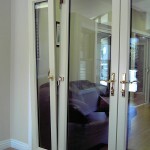 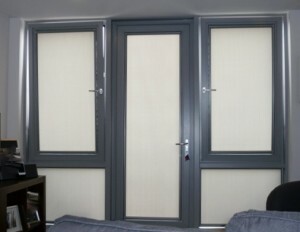 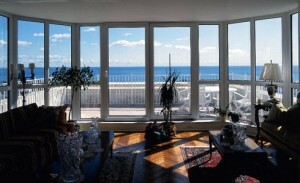 Few solutions of frames and different options of openings (tilt and turn doors, tilt and slide doors, folding or hinged). 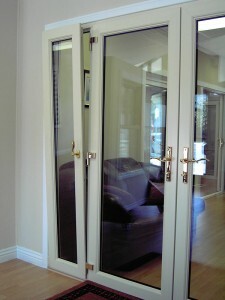 Double joins of lock with decompression camera.Multi spot fittings are used, with an exclusive handle design. 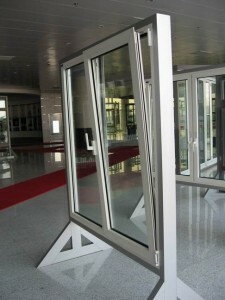 Fixation system with regulators.Wide possibilities at the time of choosing the glass doors, like glazing glasses with insulating low emission glasses and solar control would be a good combination.